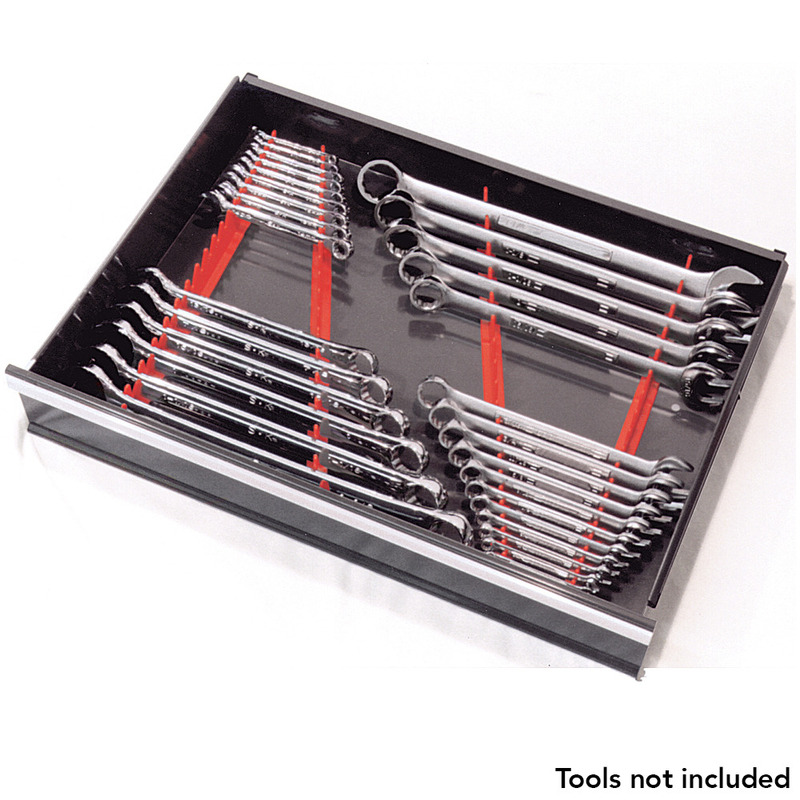 This magnetic spanner rack can hold up to 40 spanners. 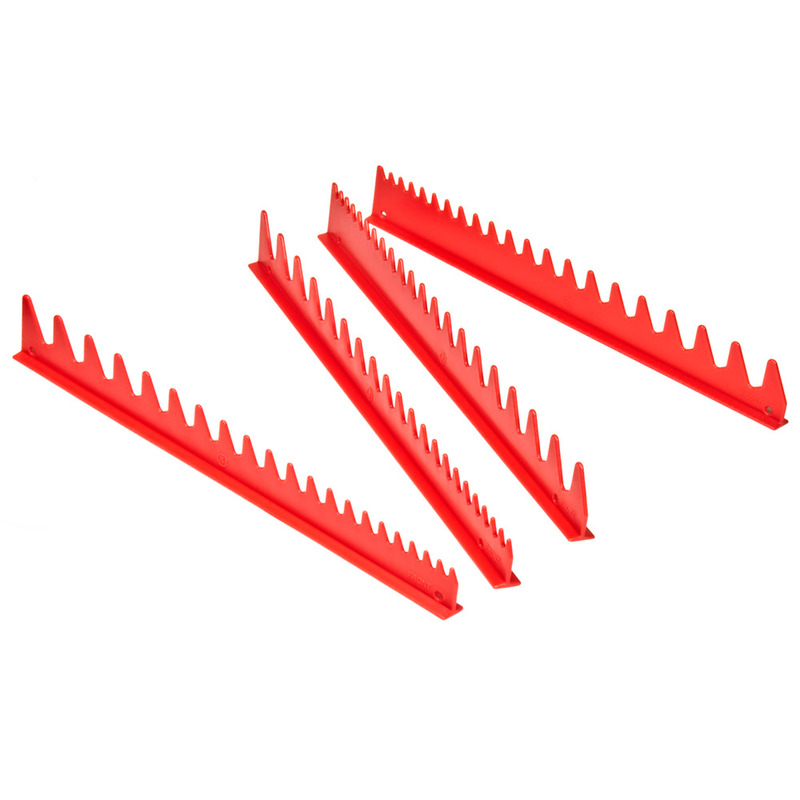 Holds more tools per square inch than other rails. Fuel and solvent resistant material. Lifetime guarantee. Made in the USA. Flat rate delivery Australia Wide. Integrates well with our Magnetic Screwdriver Rack.